Munich - Bayern Munich have agreed a deal to sign 1. 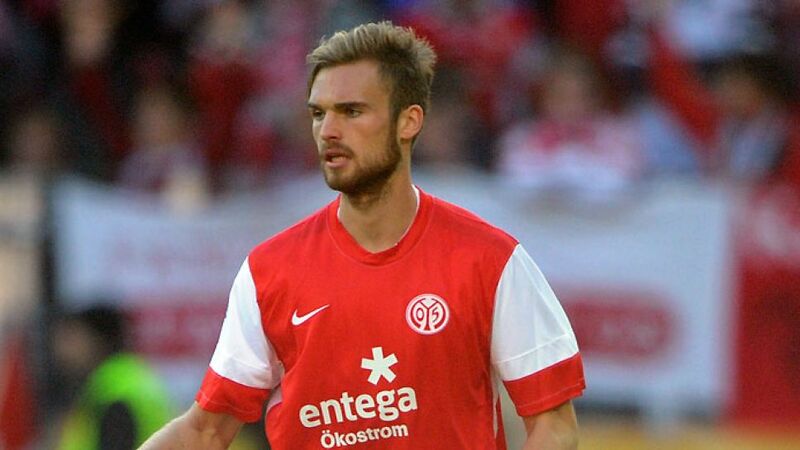 FSV Mainz 05 defender Jan Kirchhoff at the end of the current campaign. The central defender's contract with Mainz expires in June, making him a free agent. Kirchhoff has agreed terms until 2016, making the Germany Under-21 international the record German champions' first signing for the 2013/14 season. The 22-year-old has appeared twelve times for Mainz in the Bundesliga this season, taking his overall tally of league appearances to 51, although he has yet to score his first goal. He joined Mainz from local rivals Eintracht Frankfurt in 2007, starting off in their reserve team before making the breakthrough into their first-team. Kirchhoff has been capped by Germany's Under-18s, Under-19s and Under-21s, for whom he is likely to appear at the UEFA Under-21 European Championships in Israel next season. After that tournament, he will be returning to Munich rather than Mainz for the continuation of his career.